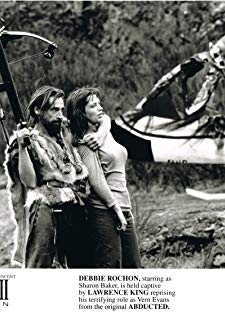 While a hunting guide takes a big-game hunter into the wilderness, his dead son comes back to life to terrorize three female campers. 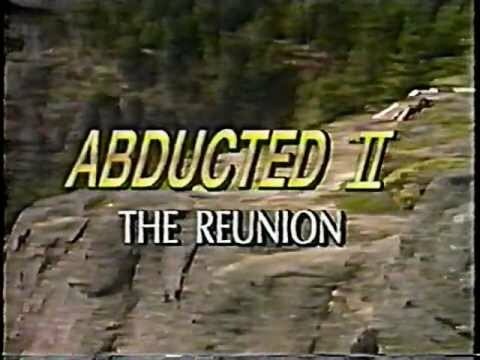 © 2018 Scratchu.com Abducted II: The Reunion | Dan Haggerty, Jan-Michael Vincent, Raquel Bianca, Debbie Rochon, Donna Jason, Nicholas Buchart, James Leard, Jody Andrews, Kenneth Kantymir, Marcus James, Lawrence King-Phillips - Abducted II: The Reunion (1995) | English Movie | 3.6/10 | Synopsis : While a hunting guide takes a big-game hunter into the wilderness, his dead son comes back to life to terrorize three female campers.... Watch Online!! !